None of us are least worried when a tooth is lost! Traditional removable bridges, which are just short term options, no longer gain satisfaction among patients. Dental implants, the biggest advancements in dentistry, are meant to blend in with your teeth. 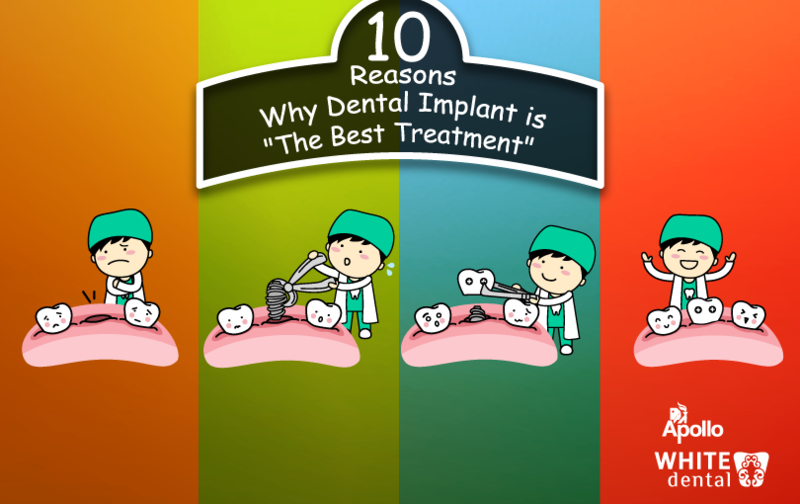 Dental implant is typically an artificial tooth that is surgically fastened to the lower jaw to hold a missing tooth. It is made up of Titanium, a metal which is strong light-weighted and durable, ensuring you comfort. Titanium has a special property called ‘Osseo integration’ which literally means “combines with the bone”. Placing Dental implants stabilizes the bone while preventing its loss. Want to restore your smile? Evaluate and qualify yourself with your dentist for the dental implant. 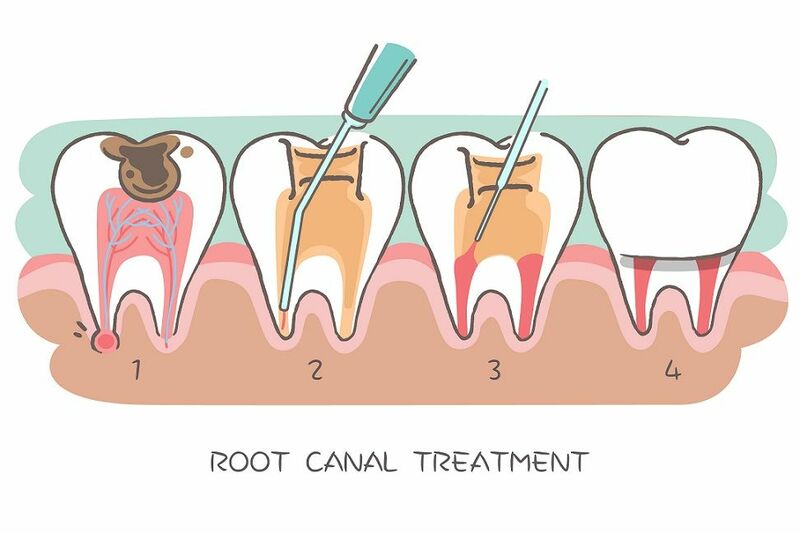 Feel Like Your Own Natural Tooth: Implants are the best solution to tooth loss as they look, fit, feel and function like your natural tooth. Also, they are not visible once they are surgically anchored to your jaw. Look better and feel better while you reap the maximum of your investment with implant treatments. Build Confidence: A missing tooth may even tend to shackle your confidence and self esteem. Don’t give it a chance anymore, with the advent of dental implants! It is an excellent long term remedy. Dental implants helps to maintain the jawbone’s shape and density which is indirectly meant to support the facial skeleton and helps you have a good tooth structure. Stay Comfortable: Implants generally support permanent bridges keeping aside the need for dentures. A permanent solution is thereby delivered. You would seldom feel the artificial tooth and are left at your maximum comfort zone, once you become a candidate of dental implants. Speak Easy: A missing tooth would hinder your effortless talking to your friends or even neighbours. Don’t ever hesitate to talk, with the advantage of improved level of speech that dental implants bestow upon you. Pronounce any word that you hadn’t with the missing tooth! Enjoy Eating Unlimited!! : Enjoy your favorite food without hesitation. Bite naturally anything that you want to, while you can experience the full taste of your food as you do with your natural ones. Convenience: Dental implants are anchored in the jawbone without any impact on the healthy teeth. Your implanted tooth neither moves nor clicks. 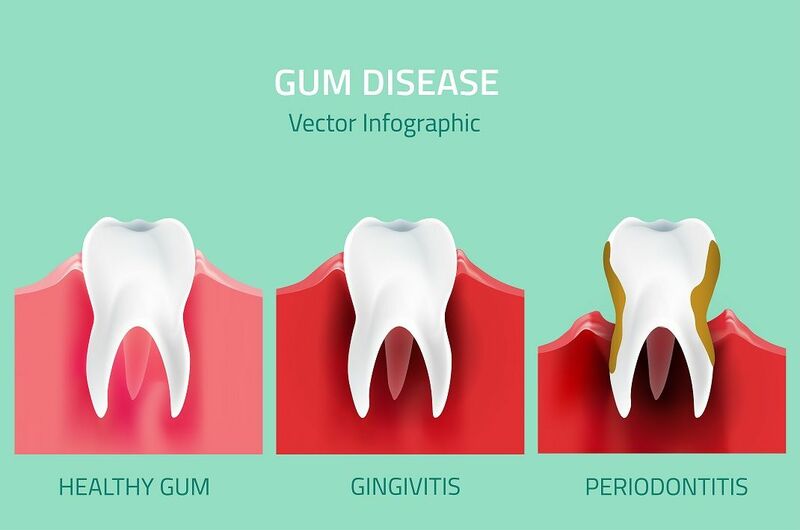 You can chew any food item that you would love to, at your convenience, as dental implants don’t grind away your bone. Improved Self Esteem: Stop hiding at home or excusing yourself from talking! Dental implants would never let you feel uncomfortable or embarrassed in public. Unlike removable dentures that tend to fall, implants boosts your confidence and personality. Bone Protection: With the absence of tooth, the jawbone in the empty space deteriorates with lack of stimulation. Dentures sometimes accelerate the bone loss as they become loose over years. But, dental implants provide the required stimulation for natural bone growth. 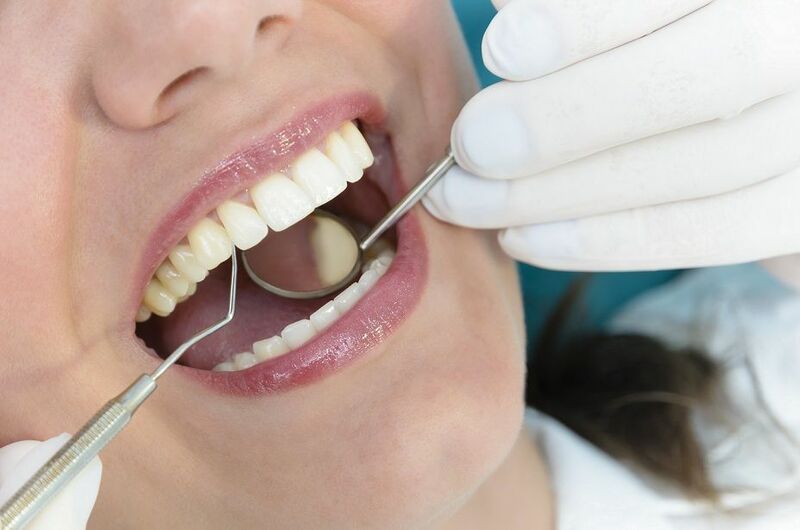 Safety And Stability: When a tooth is lost, the gap thus formed can cause the adjacent teeth to shift or move or click, which in turn can affect your ability to chew or grind at ease. Dental implants provide safety and stability not only to the replaced tooth but to the adjacent ones too. Affordable In Long: Run Bridges or dentures require altering of one or two teeth, which isn’t advisable. When you opt for dentures or dental bridges, they can be economical initially, but in the long run dental implants costs you less. Dental Implants have earned a record of reliable and long-term successful results so far. So, wait for what? Consult your nearby dentist or dental hygienist and fix your dental implant right away.